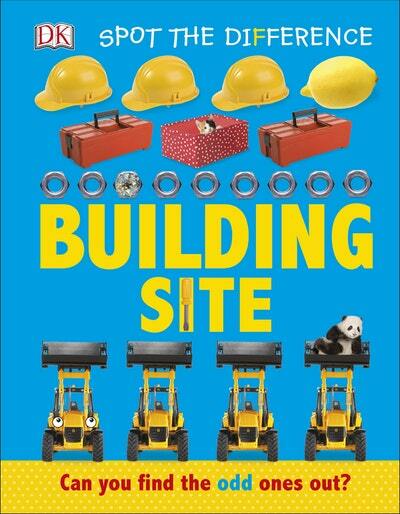 Little learners will love this interactive book filled with fun facts, questions, and some hilariously out-of-place things on a building site. 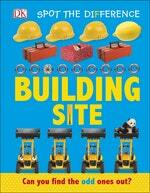 Will they find the teddy driving the digger, or the croissant in the toolkit? Whether comparing two pictures to find the differences, or looking for the odd one out in repeated patterns, young readers will develop observational skills, and they'll be having so much fun they won't even know they're learning! 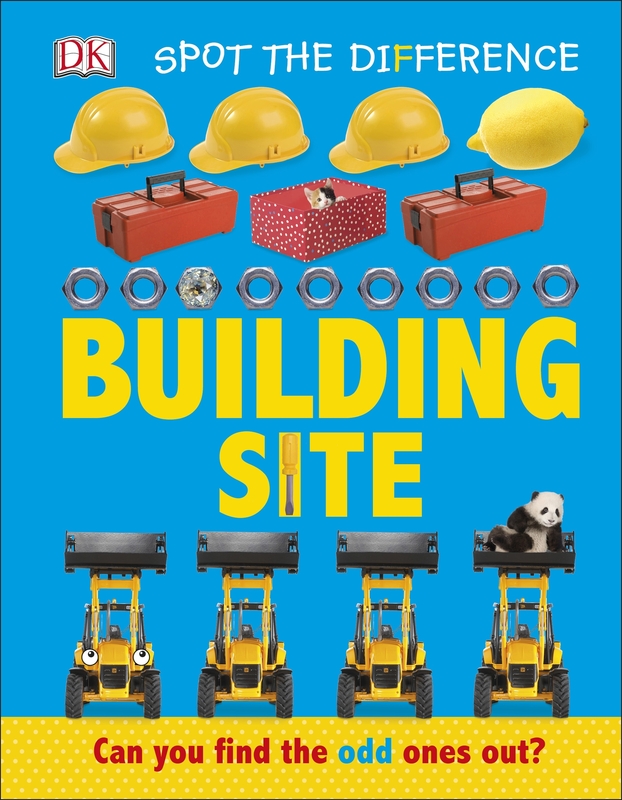 With amazing facts and questions on every page, Spot the Difference Building Site is the perfect activity book for little ones aged 2 to 5 to learn about a building site and have fun doing it. Love Spot The Difference: Building Site? Subscribe to Read More to find out about similar books.